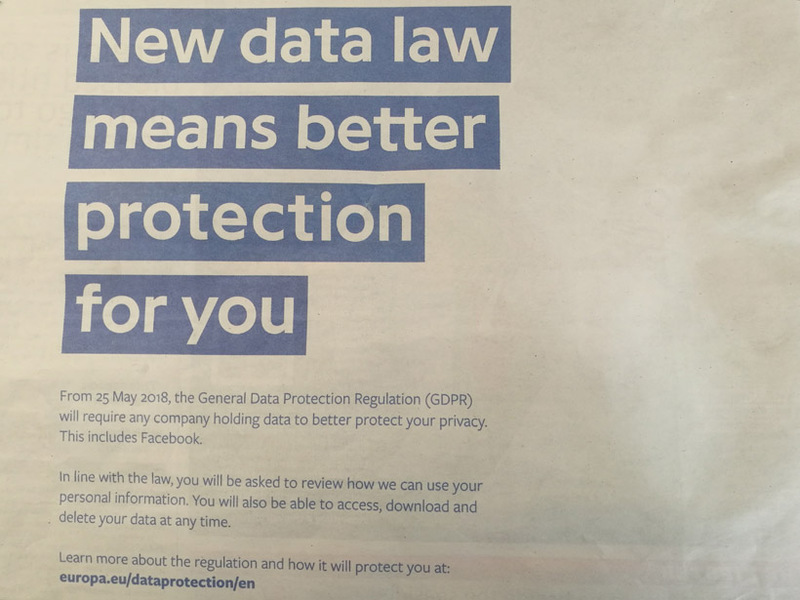 Facebook has launched a press ad campaign reassuring users that forthcoming European Union regulations will ensure that its data is better protected. The ad (below), which leads with the line, "New data law means better protection for you," comes as Facebook attempts to assuage consumers in the wake of the Cambridge Analytica scandal, which saw founder Mark Zuckerberg hauled in front of US Congress. It states: "From 25 May 2018, the General Data Protection Regulation (GDPR) will require any company holding data to better protect your privacy. This includes Facebook. "In line with the law, you will be asked to review how we can use your personal information. You will also be able to access, download and delete your data at any time." Facebook has taken a number of steps to tighten protections since it emerged that data belonging to up to 87 million users may have been harvested by Cambridge Analytica and used for targeted political ads. Last month it stopped working with third-party data providers, including Experian and Acxiom. At the height of the controversy, 93% of Brits said they were aware of the Cambridge Analytica issue, 5% claimed to have left Facebook, and 6% said they intend to delete their account. 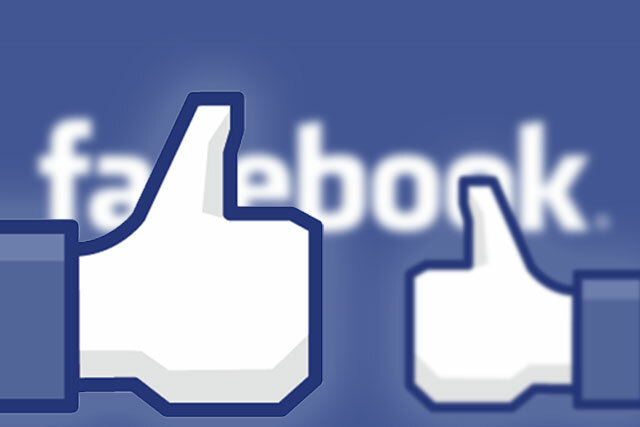 Last week, a group of senior peers called on the UK competition watchdog to investigate whether Facebook and Google's dominance means the digital advertising market is working fairly for businesses and consumers. In its report, UK advertising in a digital age, the House of Lords Communications Committee said: "Consumers do not pay for free online services, but in exchange they must give up their data. "The dominance of Google and Facebook leads us to question whether current competition law is adequate to regulate the 21st-century digital economy that is increasingly driven by personal data rather than money."